If you are heading anywhere east of the Mississipi and probably south of the Mason Dixon line this fall or winter and thinking about playing some golf, why not avoid the hassle, stress, and extra cost of bringing your clubs with you, consider renting clubs from Golf Club Rental Express. 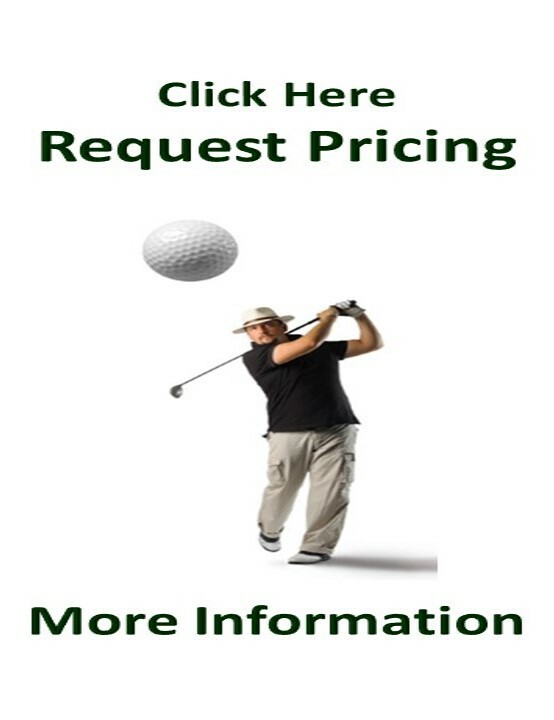 Renting from Golf Club Rental Express is easy and affordable. Our rates are some of the best in the state, the quality of our clubs is second to none, so why pay more, when you are playing for fun! Quality Clubs, Outstanding Rates, Door to Door Delivery to your hotel or the course of your choice, you can be enjoying the beach one minute, and heading to the golf course the next, renting is as easy as click, submit and have fun. How much is it going to cost? Pricing is based on three factor: How many days your rent, how many sets you rent, and for our Coast to Coast renters, how far are you from one of our distribution centers. We currently maintain inventory in North Myrtle Beach serving the East Coast, and Milwaukee Wisconsin, serving the Midwest. Because shipping is a major factor in the cost of your rental, rentals that require more than two day may not be cost effective, so before you consider renting, check out our Our UPS Shipping Map to see what your delivery time would be. What's included in the sets? Each set comes complete with all you will need to enjoy your round, a Titanium Driver, (the standard loft is 10.5 but the loft for the ladies and senior sets are a little different) a fairway wood, cavity back forged irons with stainless steel shafts for men and graphite on the women's and senior sets, a pitching and sand wedge, one or two hybrids, depending on the sets, and a mallet putter. The men's set comes with a caddie bags, the ladies and seniors have attractive cart bags. We include a sleeve of balls and some tee to get you started. We stock both right and left hand sets in men's, women's and senior's. How does our National rental program work? We rely on UPS for the bulk of our deliveries. We can arrange to have your clubs delivered to your lodging facility or even to your first course, delivery to a private residence can be more costly, so keep that in mind. When given enough lead time we will ship the clubs a day or two early just to make sure that your clubs get there on time. If you have any questions or would like more information about our rental services you can either Email us at golfclubrentalexpress@gmail.com or Click Here for more information and pricing. *Prices may vary, additional Terms and Conditions may apply, sales tax is not included.